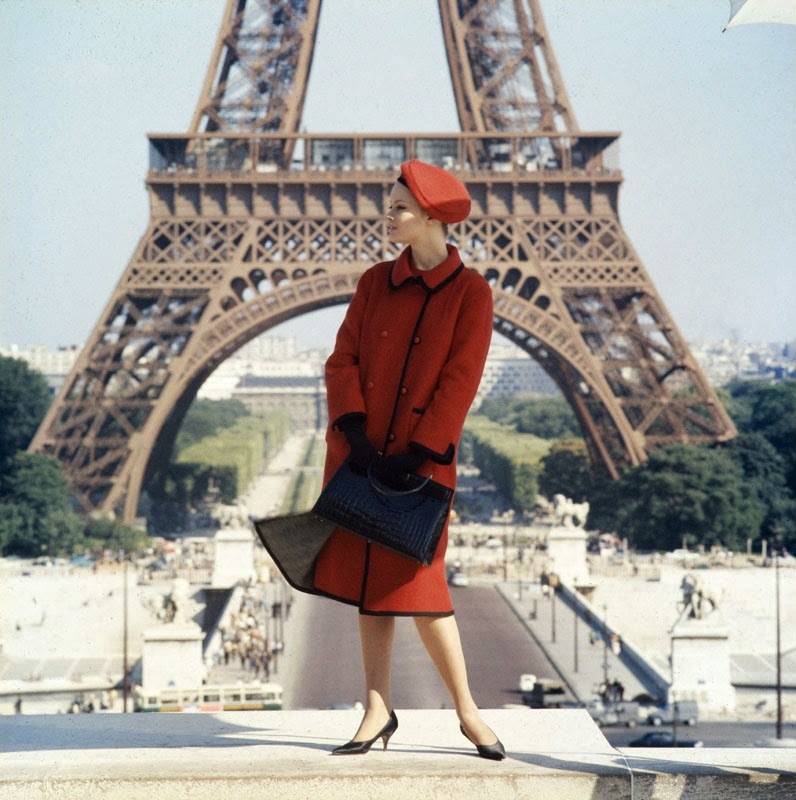 "Norman Parkinson: Always in Fashion"
"Norman Parkinson: always in fashion"; una fantastica mostra di immagini che celebrano il genio innovativo del fotografo Norman Parkinson. Questa collezione offre una panoramica interessante nella mente creativa di un uomo che ha trasformato la fotografia di moda con il suo stile eccentrico e la rigorosa estetica. 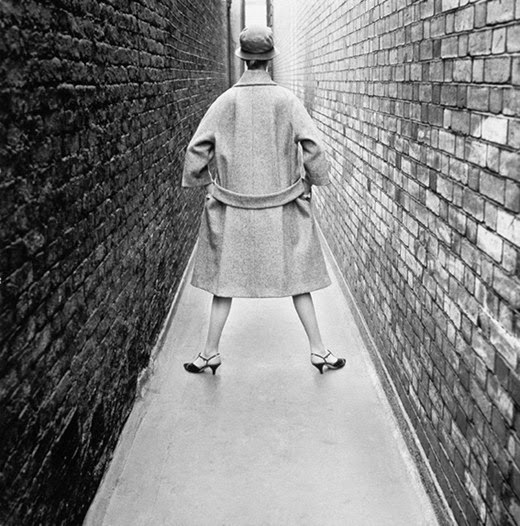 "Norman Parkinson: always in fashion"; a fantastic exhibition of images that celebrate the innovative genius of photographer Norman Parkinson. This collection offers an interesting glimpse into the creative mind of a man who has transformed fashion photography with his eccentric style and strict aesthetics. Una retrospettiva del suo lavoro con le immagini che abbracciano la sua carriera di 56 anni, dalla seconda guerra mondiale agli swinging anni sessanta e fino agli ottanta. Nei sui scatti meravigliosi sono state immortalate, tra l'altro, Audrey Hepburn e Jerry Hall. Scatti che hanno abbellito le pagine di Vogue, Harper 's Bazaar e Town & Country. 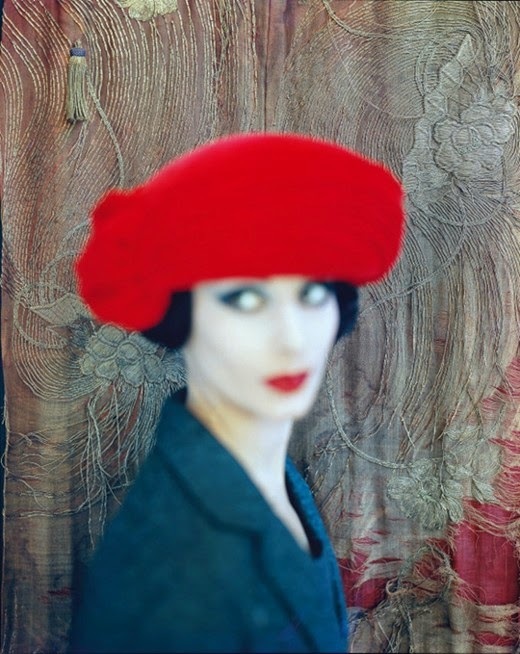 Norman Parkinson ha introdotto il concetto di località esotiche, oggetti di scena e bizzarre giustapposizioni visive - in sostanza ha creato gli elementi costitutivi delle campagne odierne di moda - ed è considerato il padre della moderna fotografia di moda. A retrospect of his work with images spanning his career of 56 years, from World War II to the swinging Sixties and up to the Eighties. 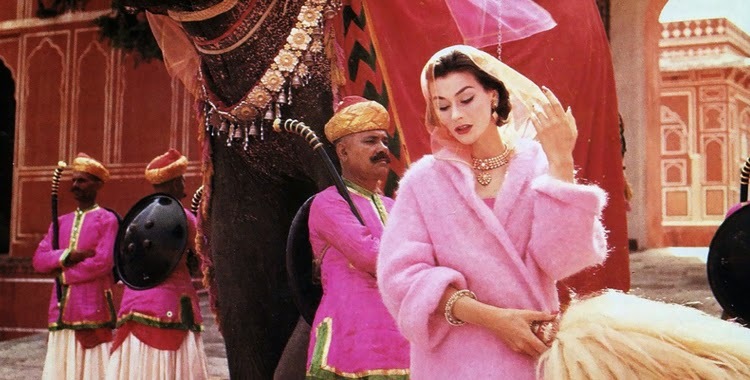 In his wonderful shots were captured, among other things, Audrey Hepburn and Jerry Hall. 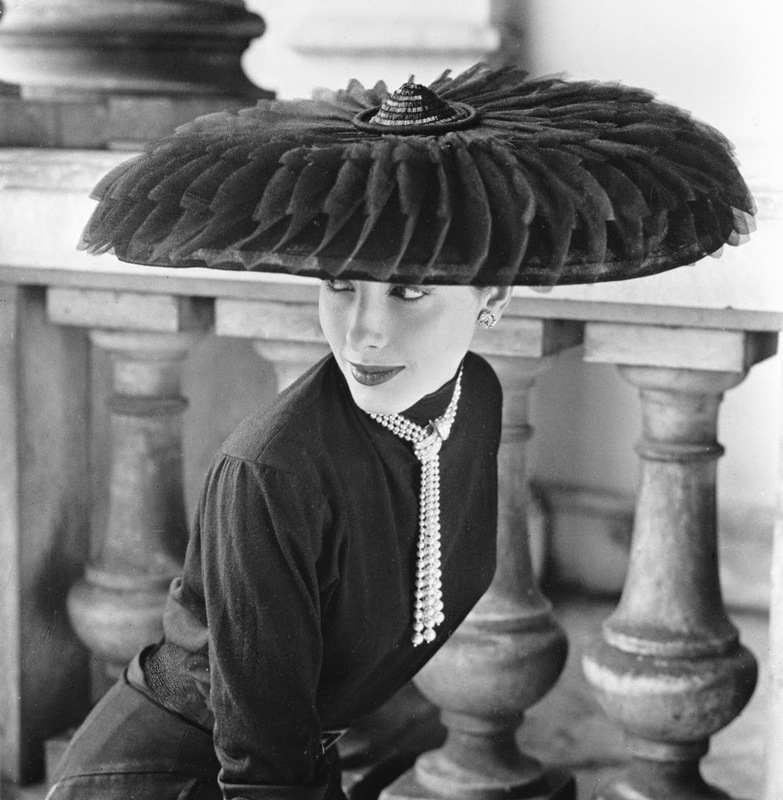 Shots that have graced the pages of Vogue, Harper 's Bazaar, and Town & Country. 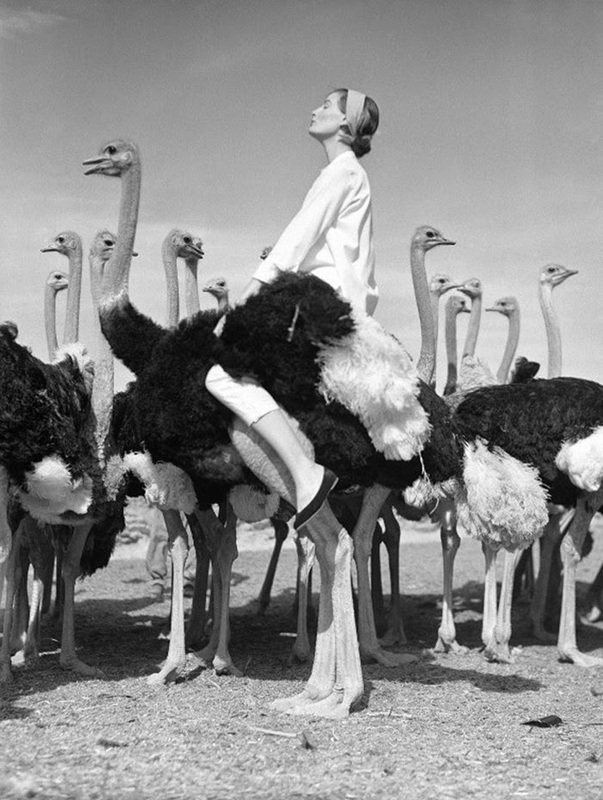 visual juxtapositions - essentially he created the constituent elements of today's fashion campaigns - and is considered the father of modern fashion photography. "Mi piace rendere le persone belle come vorrebbero essere, e con la fortuna, una tonalità in più"
Credo che abbia superato ampiamente questo concetto! "I like to make people look as good as they'd like to look, and with luck, a shade better"
I think he has far exceeded this concept!